Jake’s family has always helped to run the tennis club. But everything starts to go wrong when Mr Sewell and his son Lucas come to town. Mr Sewell wants to change how the club is run. He’s a bully, and his son Lucas becomes mean, too, when his dad’s around. 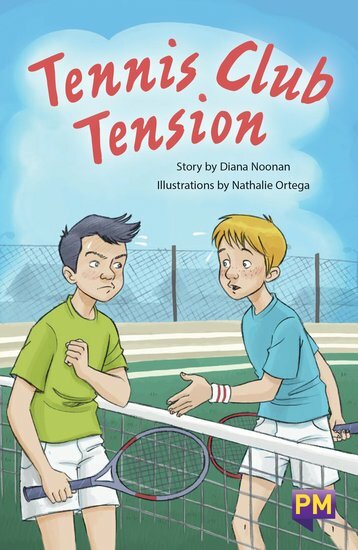 Now there’s tension at the club and at school. The only bright spot for Jake is an exciting school tennis competition. But Lucas is taking part in the competition as well, and his dad really wants him to win.